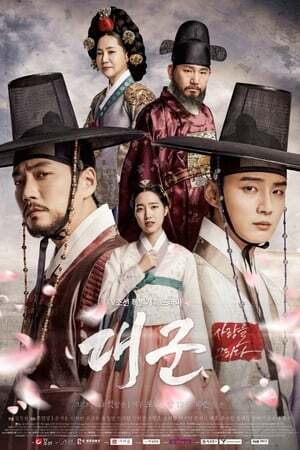 Lee Kang (Joo Sang Wook) is an ambitious prince. He falls in love with Sung Ja-Hyun (Jin Se Yun). She is a beautiful woman from a prestigious family, but Lee Kang's younger brother Lee Hwi (Yoon Shi Yoon) also loves her. To have Ja-Hyun, Lee Kang wants to become the King ... even if he has to kill his younger brother.